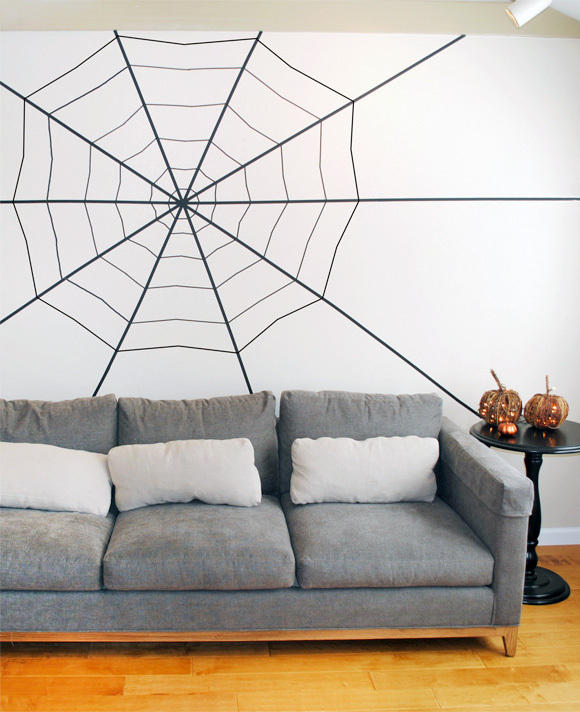 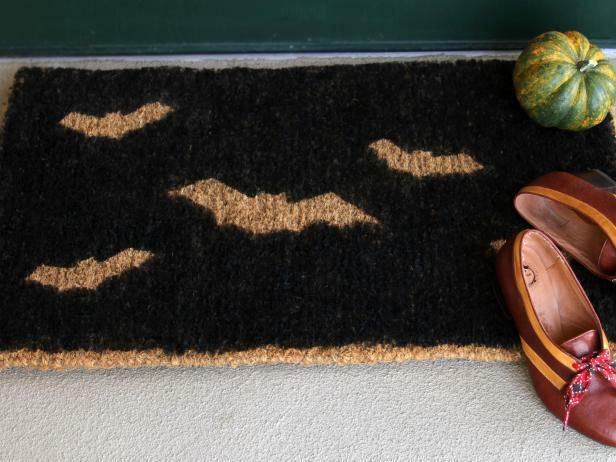 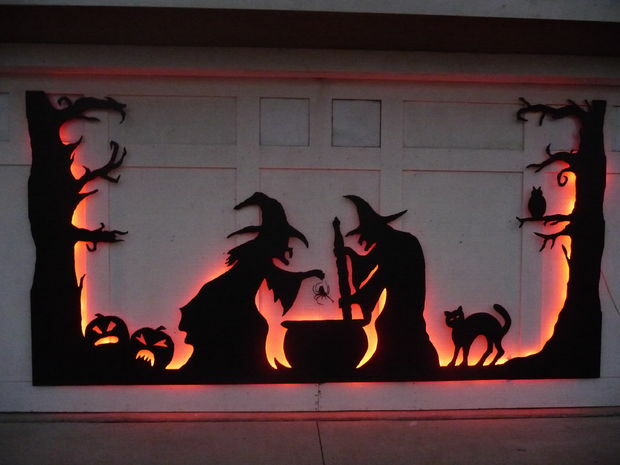 Halloween is fast approaching, and you know what that means: it’s time to start preparing your home for the season! 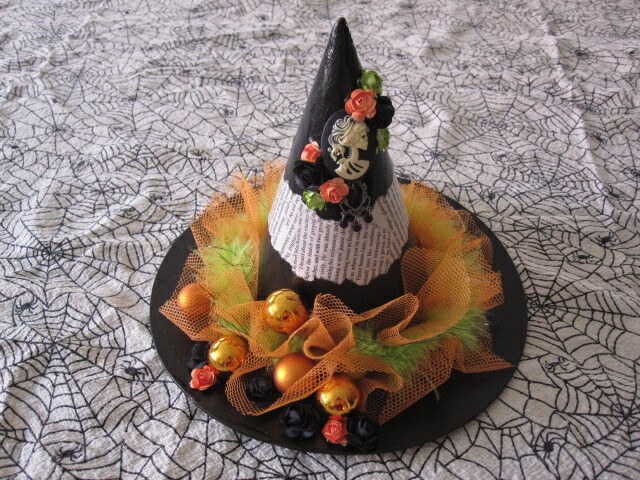 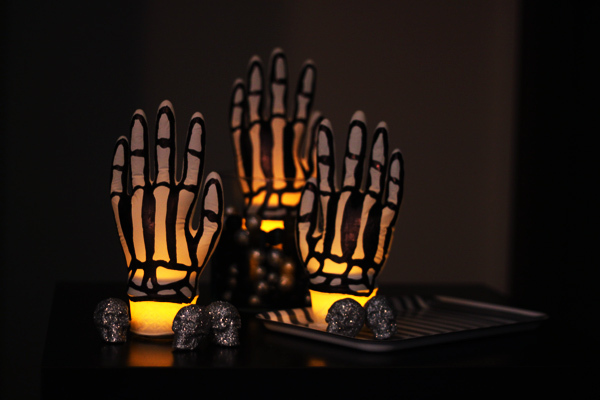 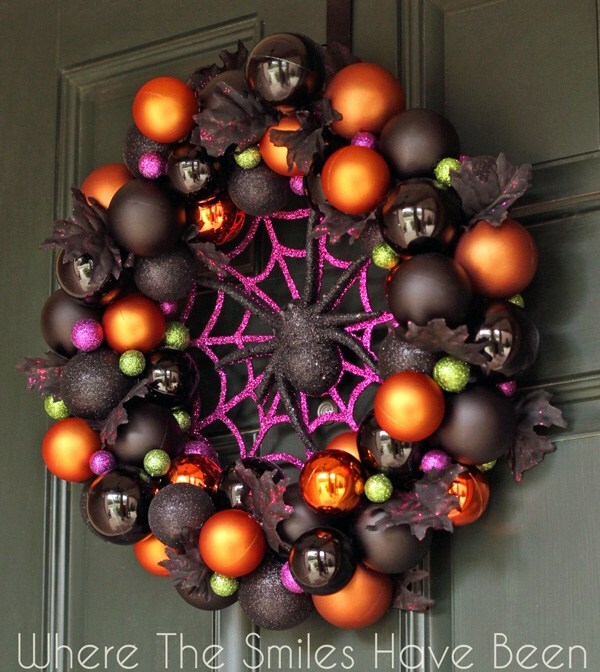 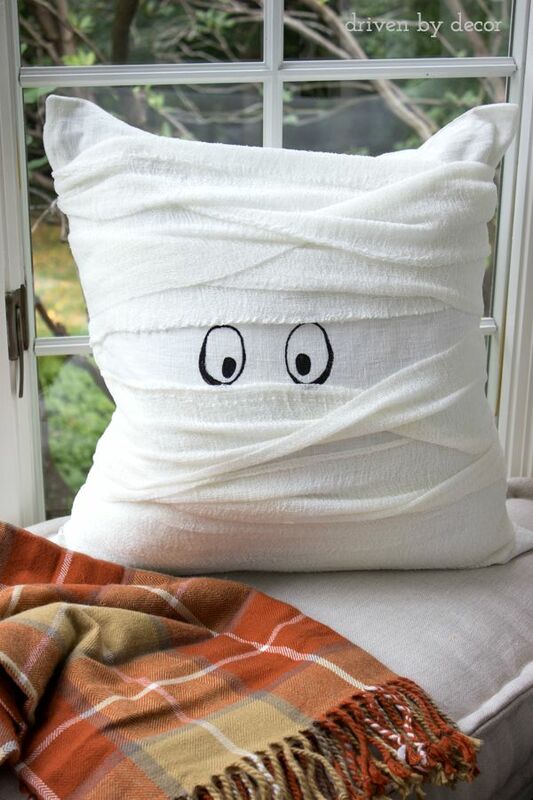 There are tons of Halloween-themed decorations that can be purchased in stores, but many can also be made at home. 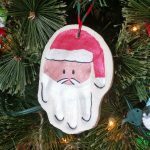 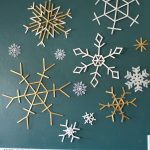 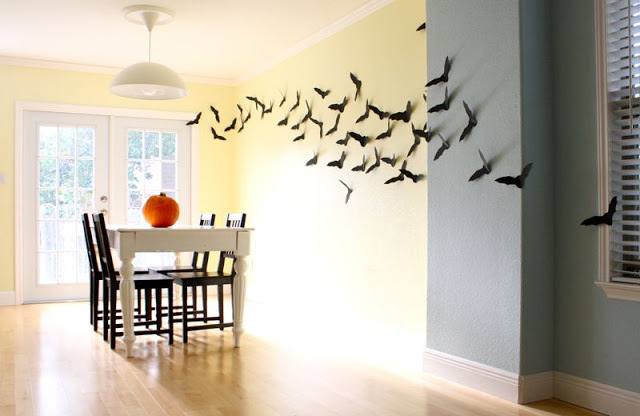 Not only can do-it-yourself Halloween decorations help you save money, but they can also be a fantastic way to express your creativity and make your holiday extra special. 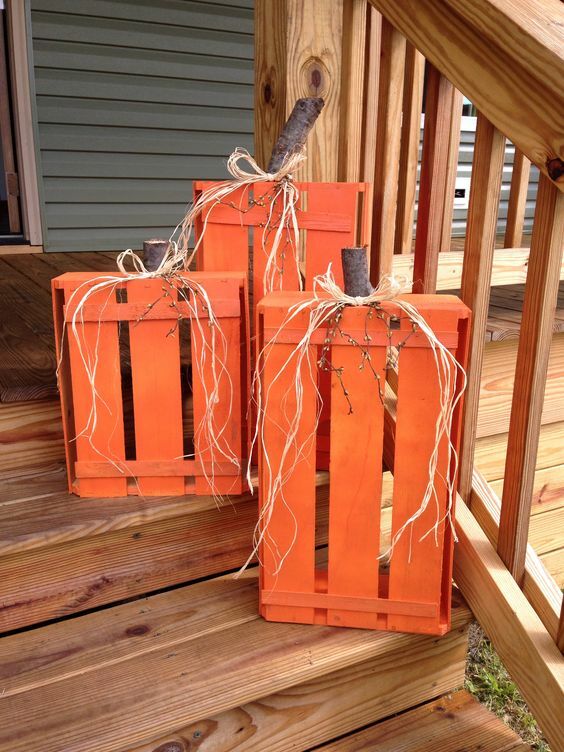 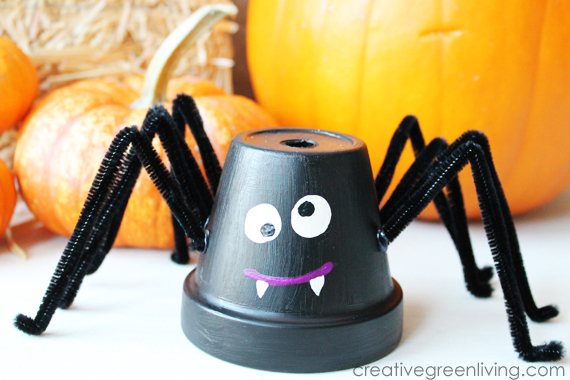 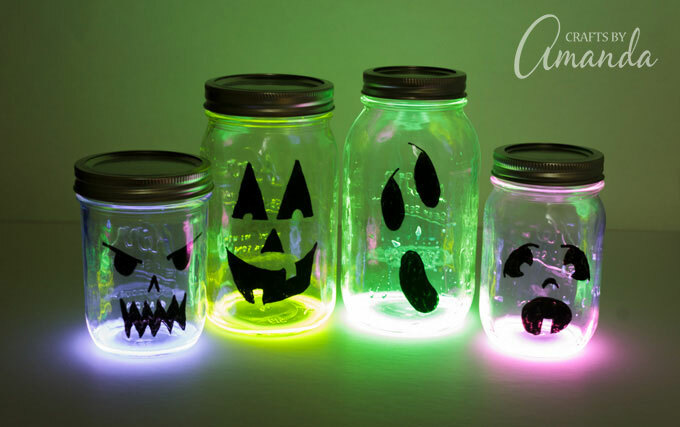 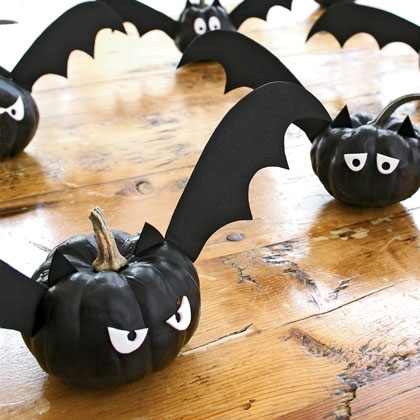 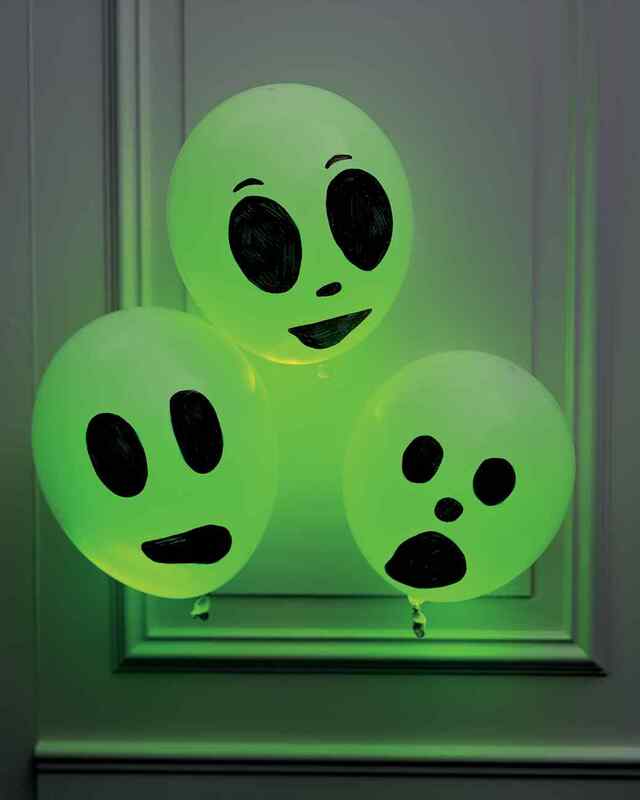 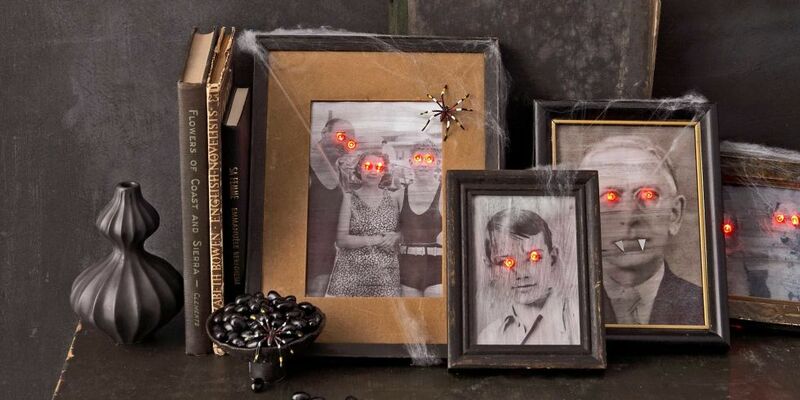 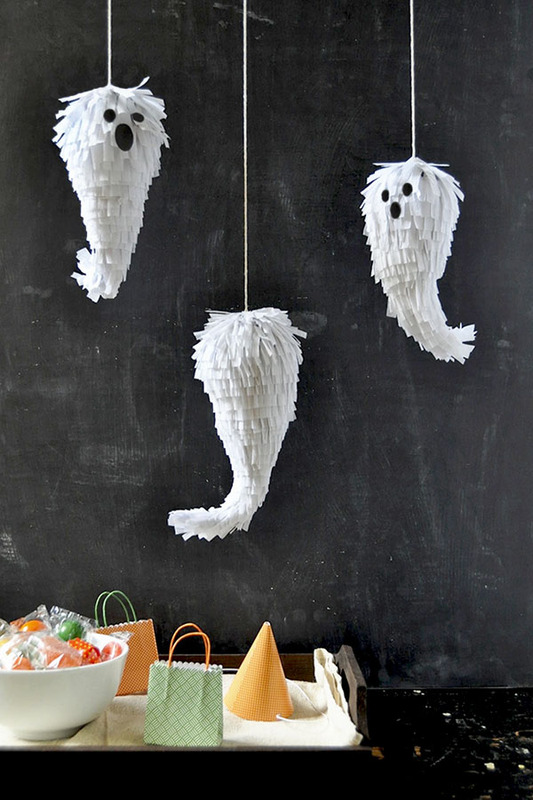 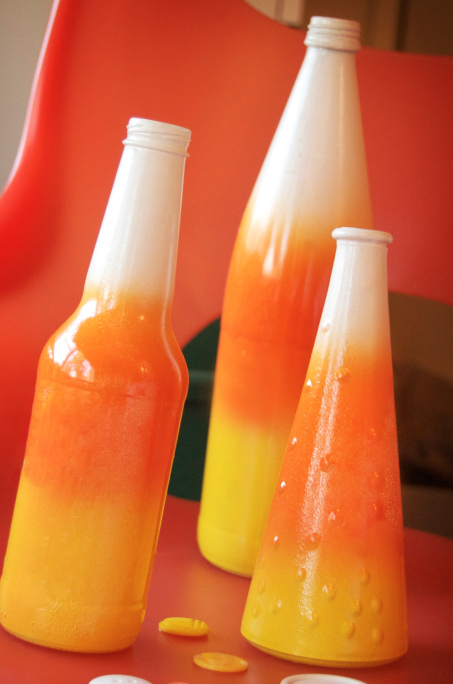 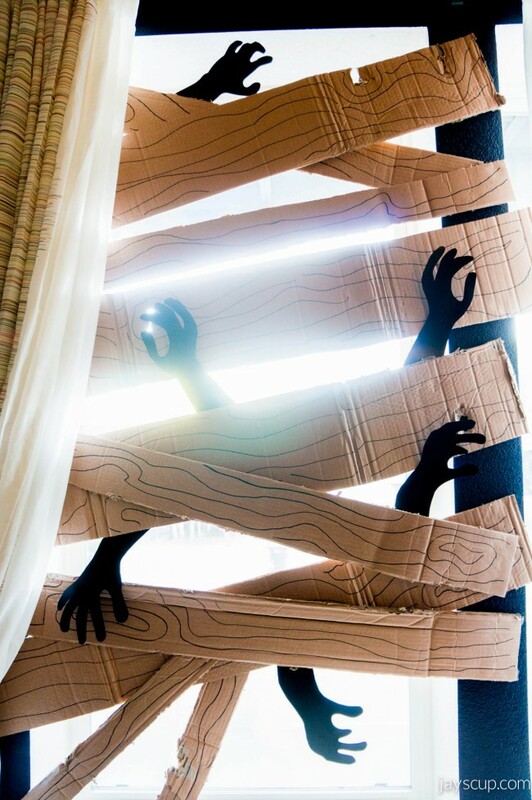 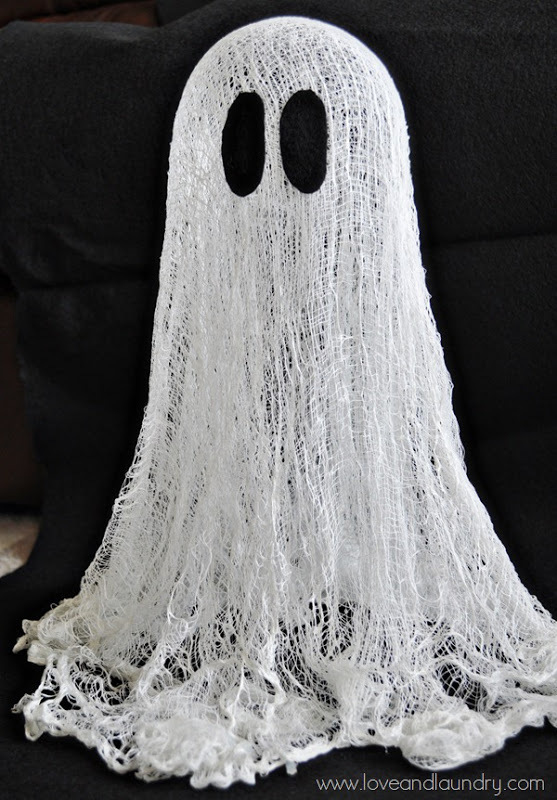 Here are 20 easy and inexpensive DIY Halloween decorations you can make with your kids. 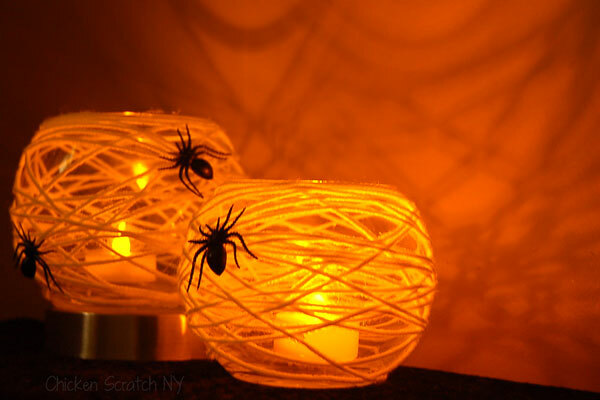 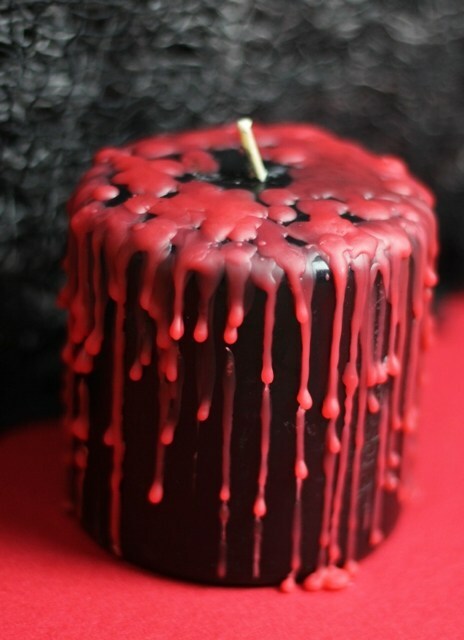 I hope you enjoyed this roundup and found some ghoulish projects to try!